The occupier Israeli military will impose a full closure of the occupied West Bank and the Gaza Strip during Tuesday's general election. 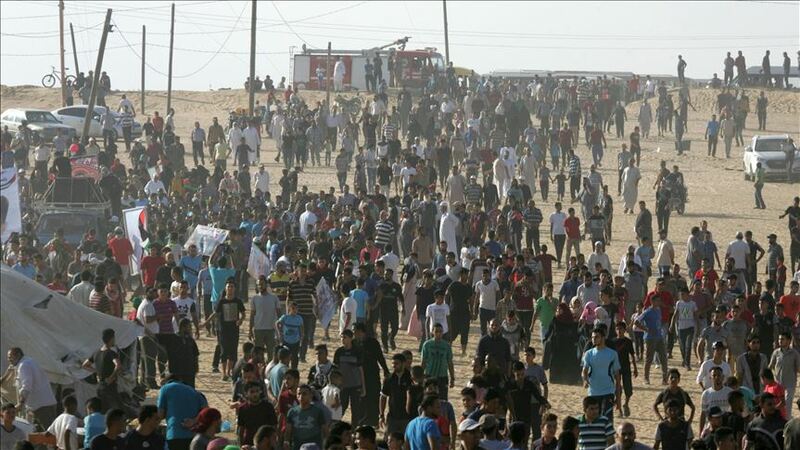 "According to the security situation evaluation and directives of the political level, total closure will be imposed in the areas of the West Bank and the terminals of the Gaza Strip on April 9," the army said in a statement. According to the occupier military, the Kerem Shalom commercial crossing and Beit Hanoun (Erez) crossing with the Gaza Strip will be closed.